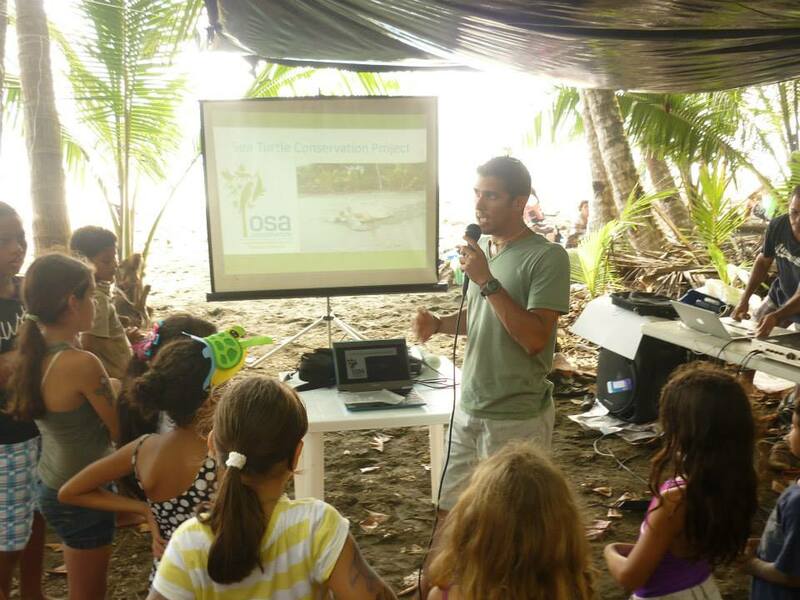 Osa Conservation kicks off its 5th annual Sea Turtle Festival! 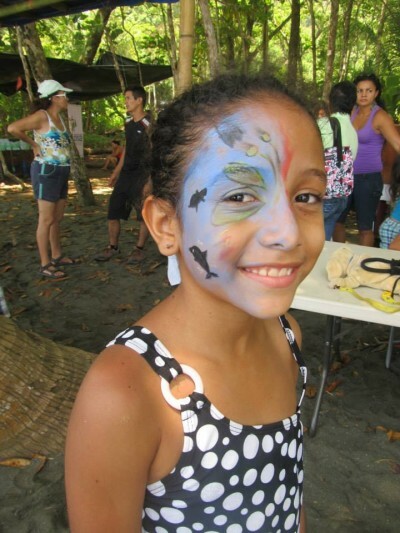 On October 6th, we celebrated our fifth annual Sea Turtle Festival on Carate beach. Over 150 gusts joined us for these festivities highlighting the past year of sea turtle conservation. The sun shone brightly throughout the event while families began pouring in as early as 8 am and stayed throughout the day. 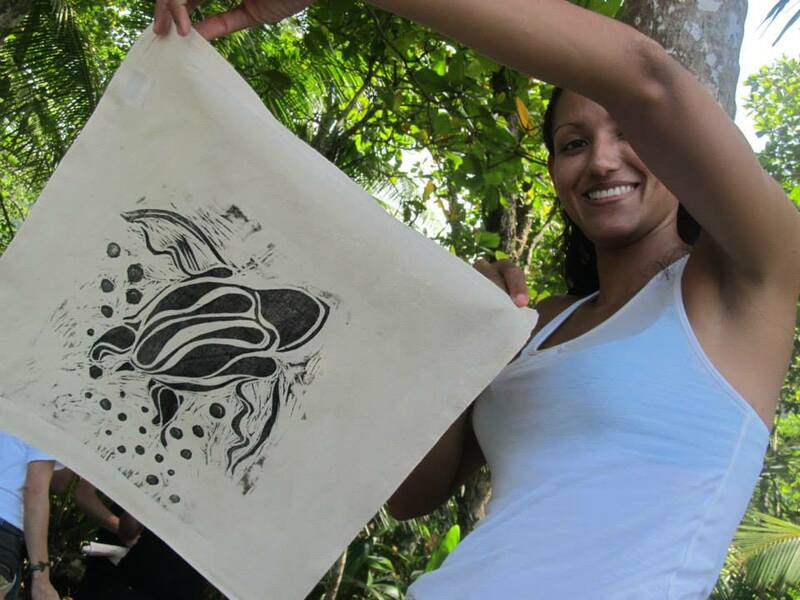 We began the festival with the release of infant sea turtles from the Corcovado Turtle Committee (COTORCO) hatchery. 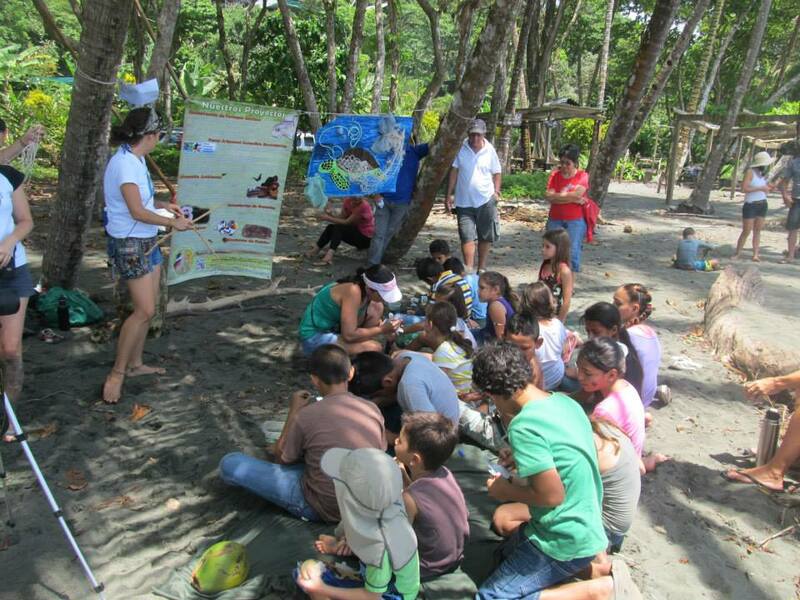 Afterwards, we played games and held events encouraging public awareness of sea turtle biology and conservation. These events and games supplemented prior environmental awareness workshops we have been implementing throughout the year with several of our participating students. 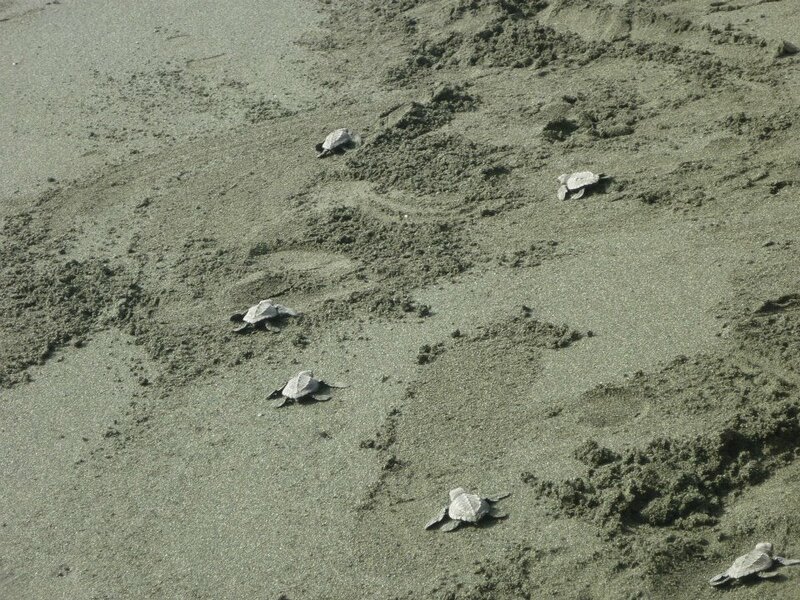 The kids at the beach enjoyed games such as turtle racing (which tiny turtle will make it to the ocean first? 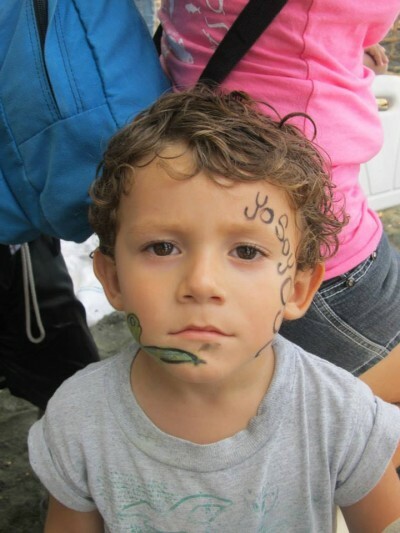 ), treasure hunts, face painting, and even an amazing puppet show provided by COTORCO. 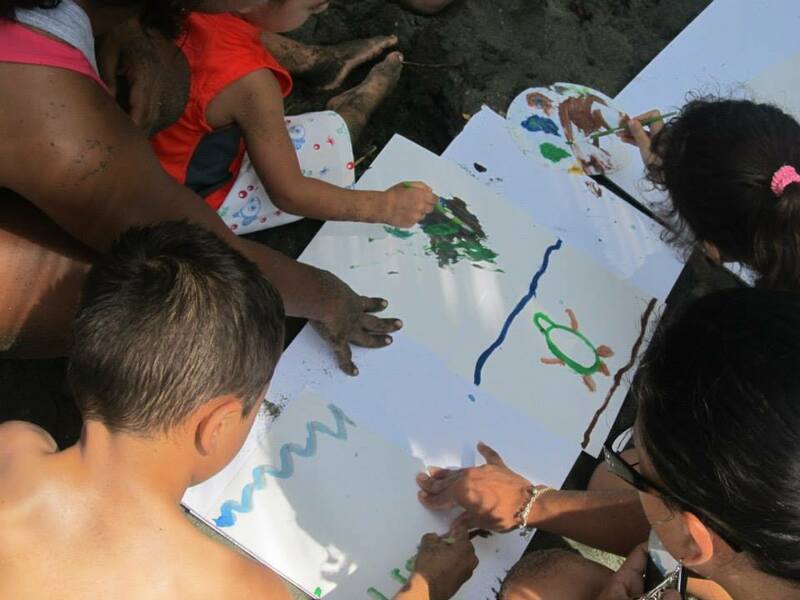 The Playa Tortuga Reserve hosted an incredible arts and crafts workshop focused on the use of recyclable materials – the creations included sea turtles, whales, and even adorable barnacles. 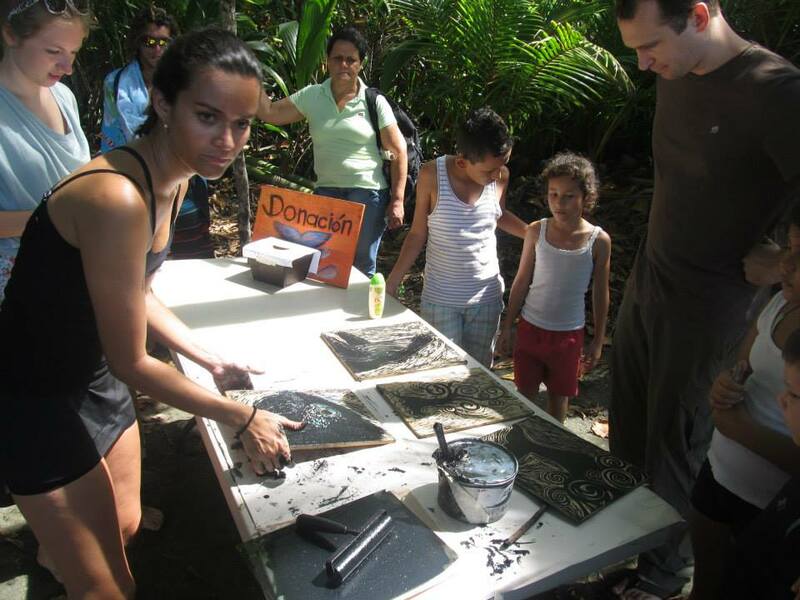 This workshop would not have been possible without the help of Carolina Ramirez, and we would like to extend our thanks to her. 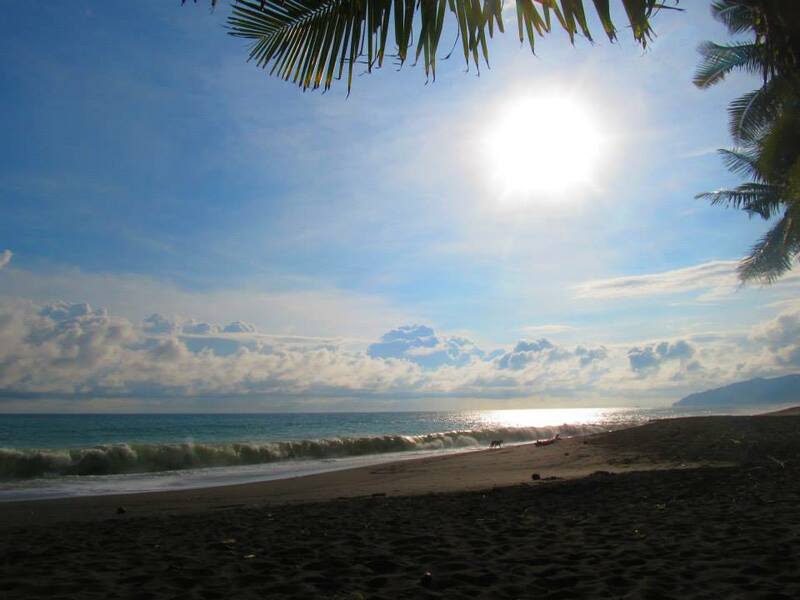 At the end of the day, we announced the results of the sea turtle conservation projects on Playa Piro-Pejeperro led by Osa Conservation, Carate Conservation and COTORCO. We also highlighted the importance of these beaches as nesting sites for endangered sea turtles and the importance of having joint partnerships to promote the conservation and awareness of these species. 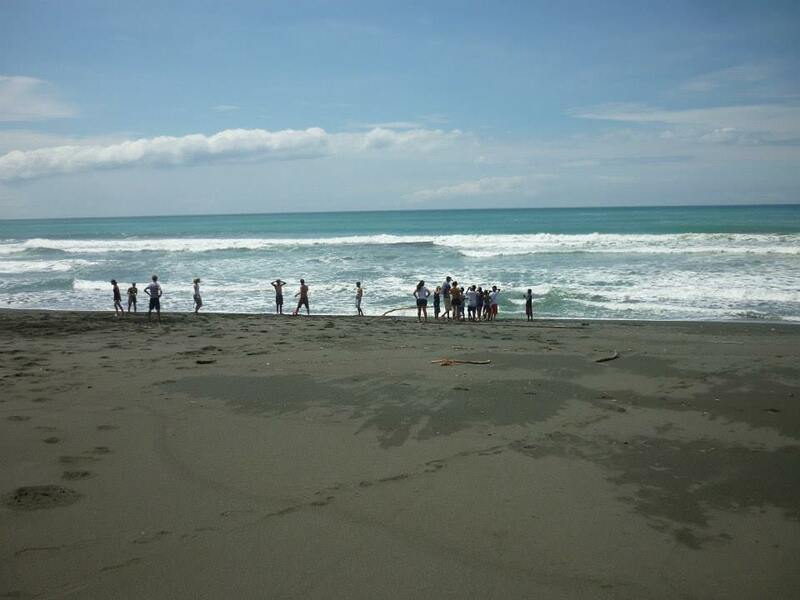 Another wonderful sea turtle season has gone by, and we were happy to see so many individuals interested in learning about sea turtle conservation and watching them make their way to the ocean. Seeing so many families together at this community event enjoying themselves and participating in fun events was truly a warming experience. 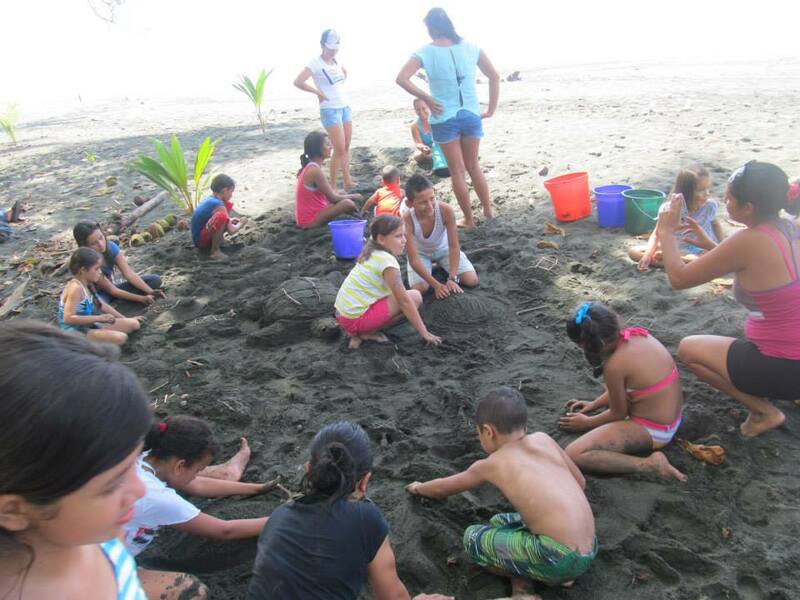 This entry was posted in Community Outreach, Environmental Education, Sea Turtles, Volunteers and Visitors. Bookmark the permalink.